As a BOSCH Diesel Centre, Hi Tech diesel mechanics are fully equipped to carry out servicing of all makes and models of diesel engines, including common rail. Our diesel mechanics are considered specialists in their field, known for diagnosing and repairing difficult issues in diesel engines. And for increasing the power and efficiency of your vehicle. 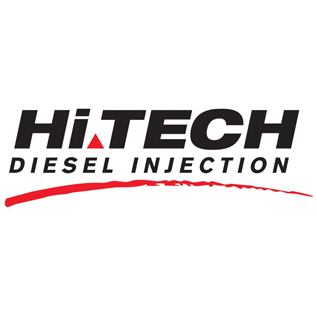 With specialised pump technicians working in the pump room and pressurised clean room, Hi Tech offer the tools and expertise to quickly and efficiently repair all intricate issues associated with diesel fuel injectors and pumps.